Our broad, balanced curriculum provides opportunities for every student to follow courses appropriate to their aspirations and ability. The curriculum also develops each student’s personal learning and thinking skills, giving them the opportunity to be creative, independent, and reflective, a self-manager, an effective participant and a team player. 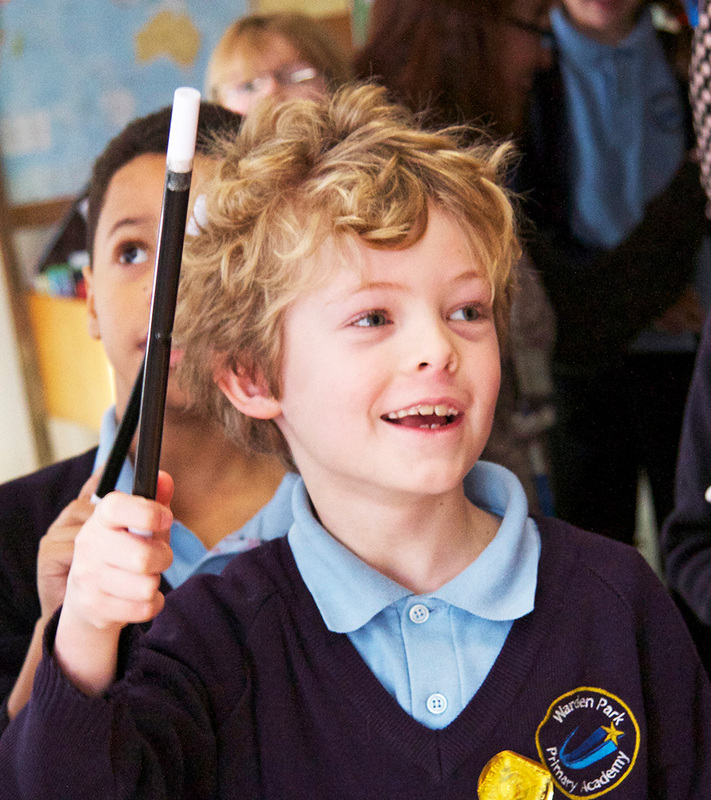 We have special provision for highly able students, and those with special educational needs. On this website you will find details of pathways studied at Key Stage 4, options forms which you can download, and information about our Twilight Curriculum. *Some students may access literacy support throughout their key stage 3 curriculum also. Students are placed in sets according to ability for English during Year 7. For most other subjects, learning takes place in mixed groups with tasks being made available for students of different ability as appropriate. We believe that it is important for students to understand the significance of religion and the guidance religious faith offers on many of the issues of today’s world. Our programme of religious, personal and social education incorporates the West Sussex “agreed syllabus” for religious education. 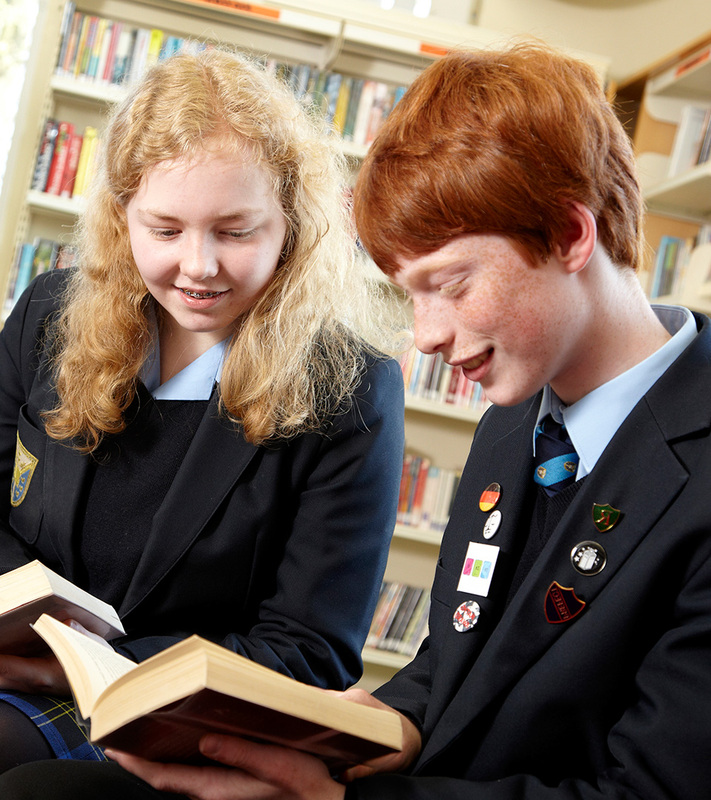 This includes the opportunity for students to follow a GCSE course in religious studies. Academy assemblies include the celebration of religious festivals and the discussion of moral and spiritual issues within a broadly Christian context. Warden Park has increasingly strong links with leading independent schools in the area including: Ardingly, Brighton College; Burgess Hill School for Girls and Hurst College. We encourage Warden Park students to apply for scholarships to these independent fee-paying schools for their 6th form education should this be appropriate to their needs and aspirations. 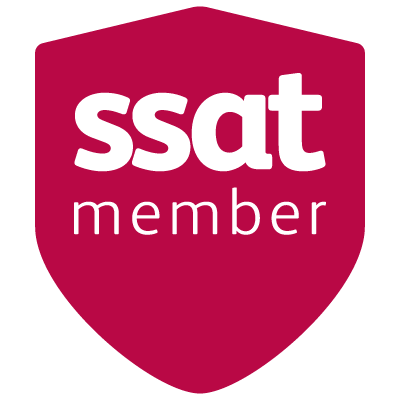 Mathematics (Some students may also study an advanced mathematics qualification alongside their Mathematics GCSE). Science GCSE. (Students are able to study for separate GCSEs in biology, chemistry and physics through our “triple science” course. It is our expectation that majority of students will achieve all 3 separate science. *Some of our courses lead to the awarding of National Vocational Qualifications (NVQ) or BTEC.